An excellent text on bioinformatics, it has been thoroughly revised to suit alike the students scientists researchers and even enthusiasts interested in the use of computers in biological and medical research. For a better grasp of this ever-growing and fast emerging area the book adopts an integrated approach aimed at developing concepts and analytical skills. Key Features are:Data mining analysis classification interpretation and structure visualization of genomes and proteomes. Tools for sequence and structure analysis requiring minimal computational algorithms. Features current websites relational and object-oriented databases and their management. Expanded coverage of proteomics technology RNA structure prediction and analyzing metabolic pathways and networks. Reflects significant advances in gene prediction gene mapping and gene expression. Methods of statistical analysis to manage a deluge of biologic data. Problem solving and 100 problems ideal for self-assessment. Profusely illustrated with diagrams tables flowcharts and an extensive glossary. The book presents fundamentals in a user-friendly manner and will serve as an ideal textbook for students of molecular biology pharmacy information technology and bioinformatics. It will be equally useful to professionals interested in application of bioinformatics in the fields of medical diagnostics pharmaceutical industries biochemical engineering biotechnology and in the labs working on genome analysis drug design and drug delivery disease at the gene level neural networks by conversion biosynthesis and health care etc. 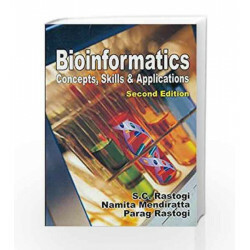 Bioinformatics Concepts, Skills and Applications Book is not for reading online or for free download in PDF or eBook format. 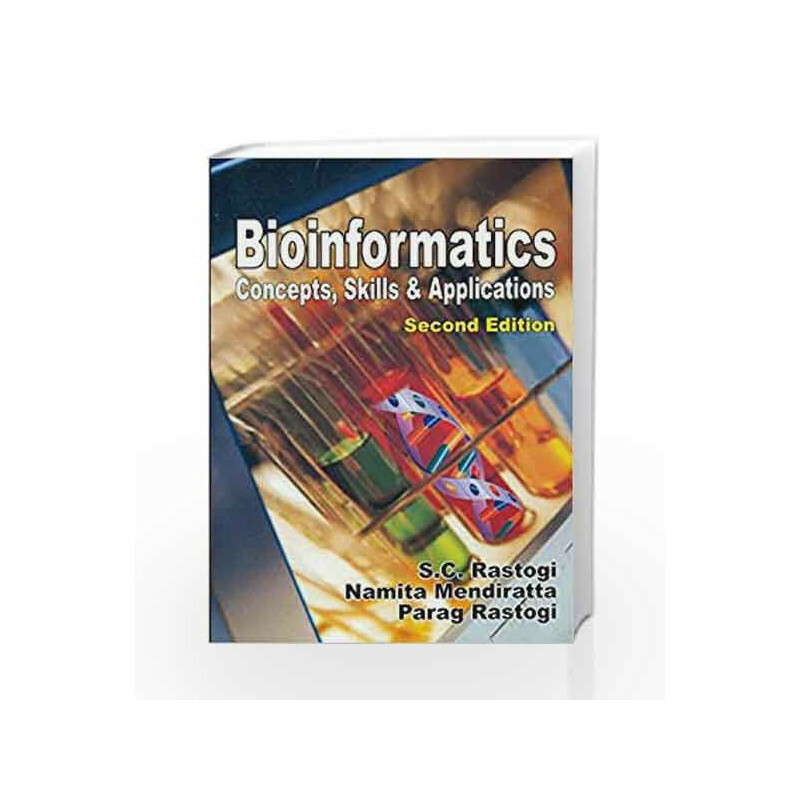 Table of Contents,Index,Syllabus,summary and image of Bioinformatics Concepts, Skills and Applications book may be of a different edition or of the same title.